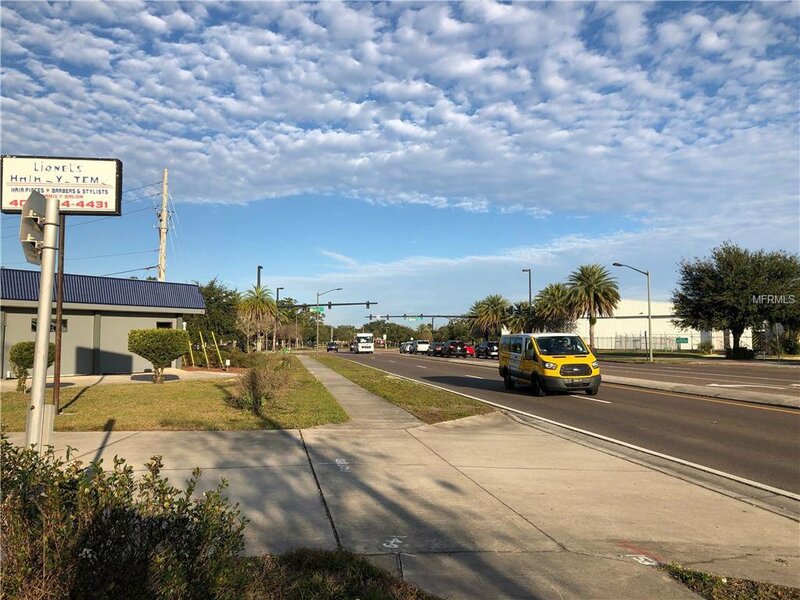 Amazing Corner Lot of 0.29 Acres (2 lots total) with Existing Commercial Mixed-Use Building located across from Orlando Executive Airport! Direct road frontage on Crystal Lake Dr with Visual Exposure from the intersection of Robinson St and Maguire Blvd with existing raised road signage in place. 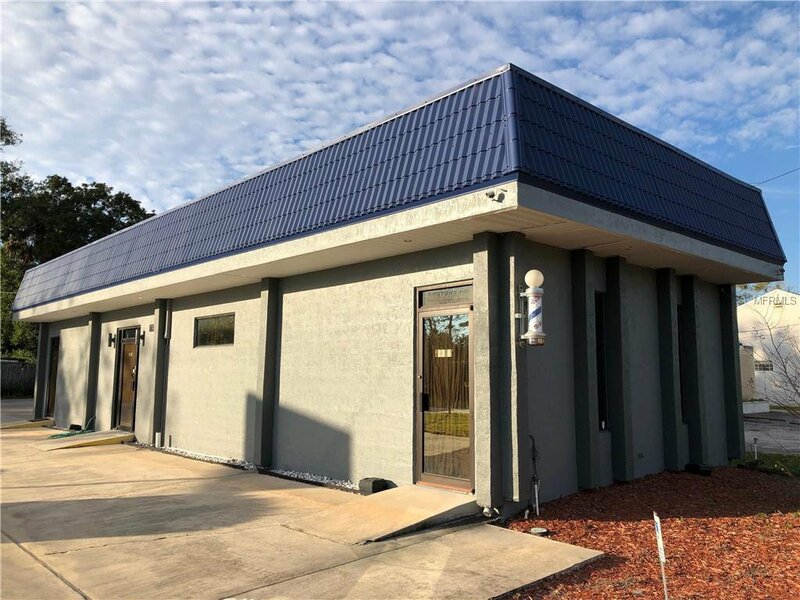 Redevelop this property to suit your needs or occupy the existing building that is currently a Barber/Hair Salon (1200 Sq Ft Interior) with a Large Parking Lot of over a dozen spots. 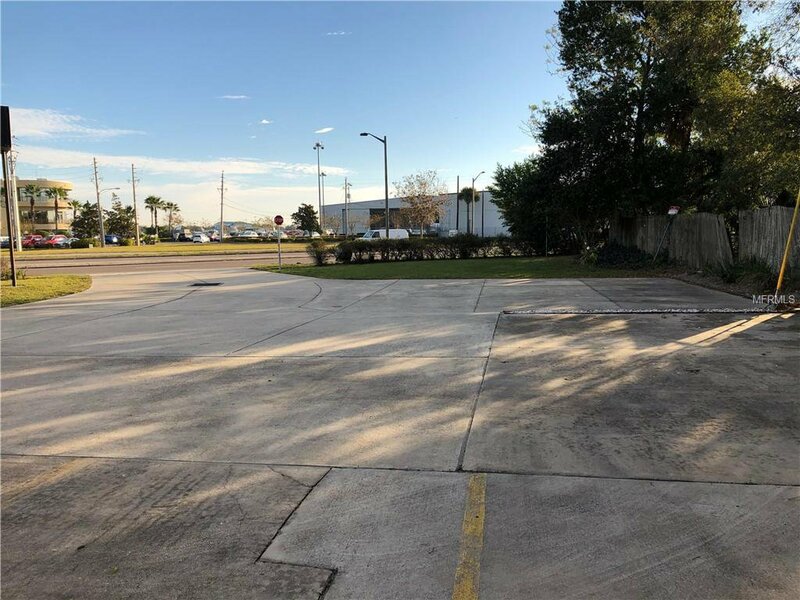 If you need more parking or land, inquire about adjacent lot availability. 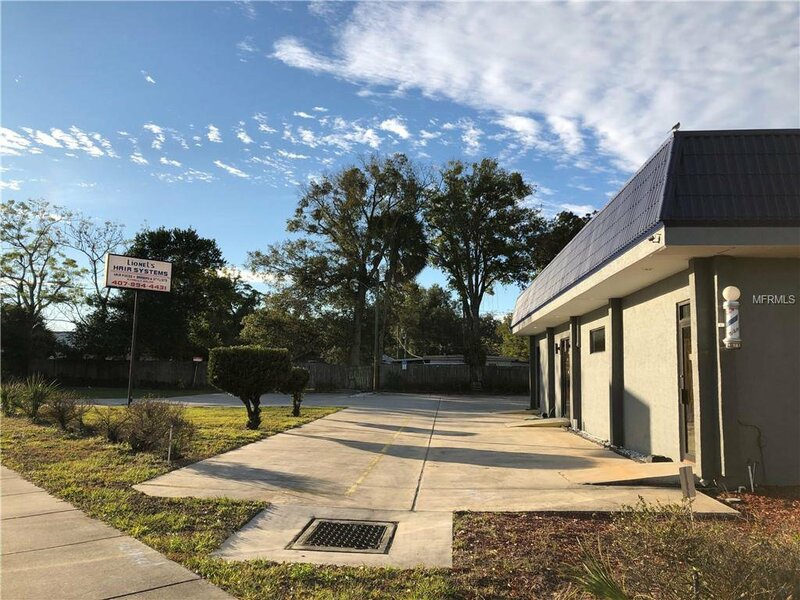 Centrally Located in the ever-developing downtown Orlando neighborhood of East Central Park, just a few blocks away from the East/West Toll 408, Colonial Drive and the Orlando Fashion Square Mall (being remodeled). 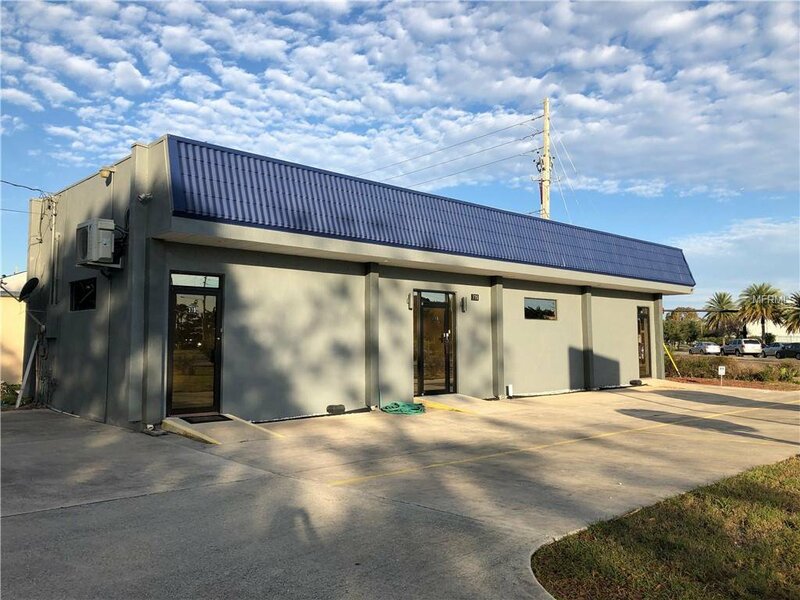 This property lies inside the newly appointed Orlando Main Street Neighborhood called, "The Milk District" which offers diverse shopping and dining and the Festival Park just a short walk from this well-located property. 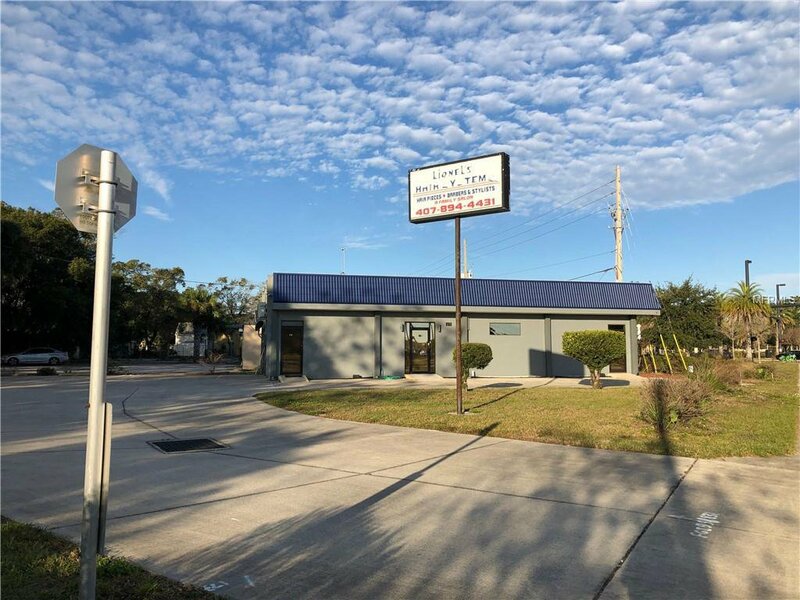 Downtown Orlando is under 2.5 miles west on Robinson St, with easy access to the Orange County Courthouse, making this the perfect location for an Attorney’s Office! Buyer to Verify all allowable uses with the City of Orlando. 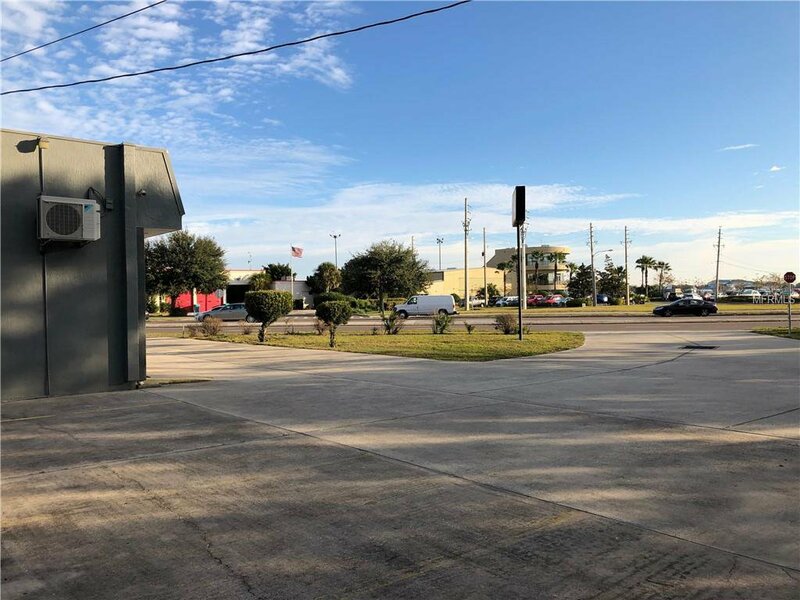 If you are seeking a highly visible corner property with proximity to the Executive Airport and a Central Business District, look no further, this is THE ONE for you! Properties don’t often come up for sale in this district with the visibility from a high traffic location (21,000 cars a day).